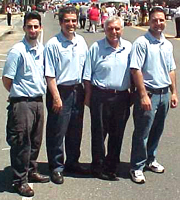 Craft-A-Fair, its staff and crew are always ready to help and serve you. 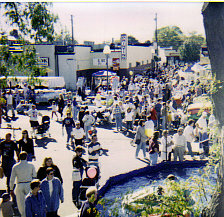 Craft-A-Fair organizes and promotes premier events, including Street Fairs and Craft Fairs in the New York City and Long Island area. 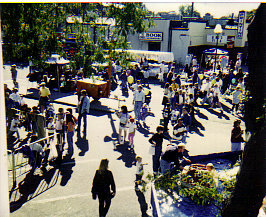 Craft-A-Fair prides itself in its reputation for bringing together artisans, crafters, vendors, entertainment, and amusements for the enjoyment and satisfaction of the buying public. Every event is well planned, organized, and promoted to capture the ultimate enjoyable experience for both the general public and the participants of the event. If you are a municipality or organization looking to bringing the community together in a well organized event, contact us at craftafair@optonline.net. 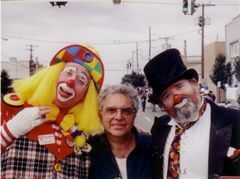 If you are looking for other craft and street fairs check out the Other Fairs & Events section.